1. Combine tomatoes and spice packet; blend well. Cover and refrigerate 30 minutes to allow flavors to blend. 2. Use Tortilla Chips for dipping. 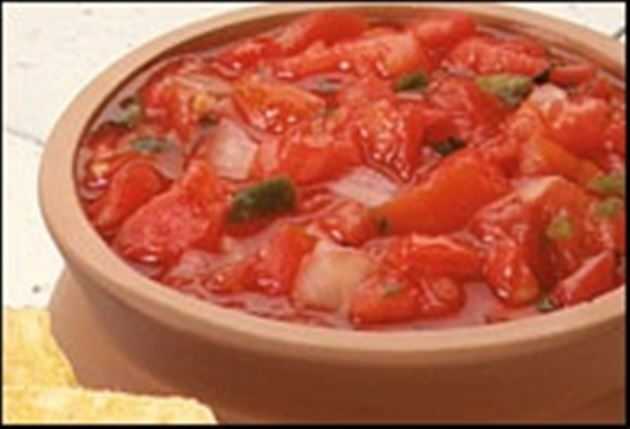 Enjoy this delicious salsa Mexican recipe!